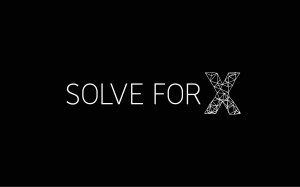 The Solve for X movement was born out of Google [X] in 2012 with the mission to create a global ecosystem of Moonshots and support individuals or teams to bring their Moonshots to life. We do this by giving projects increased visibility, and connecting them with others in our community with the subject-matter knowledge, technical expertise, and other resources to help accelerate progress. 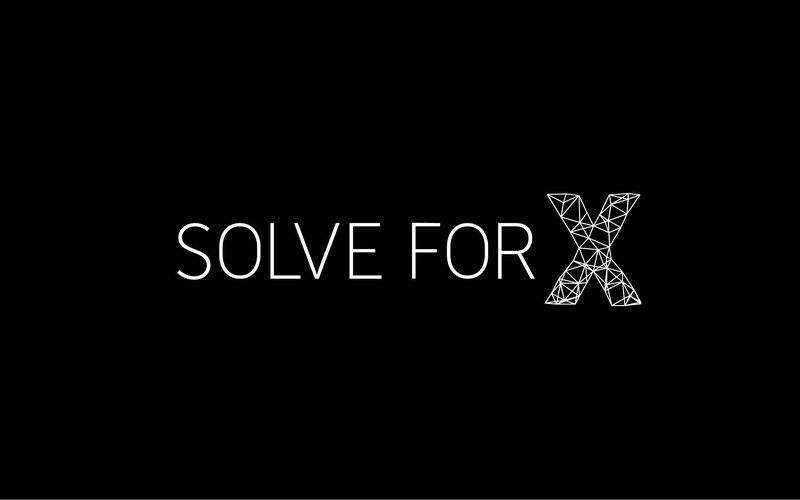 Solve for X is a forum to hear and discuss radical technology ideas for solving global problems. Radical in the sense that the solutions could help billions of people. Radical in the sense that the audaciousness of the proposals makes them sound like science fiction. And radical in the sense that there is some real technology breakthrough on the horizon to give us all hope that these ideas could really be brought to life.